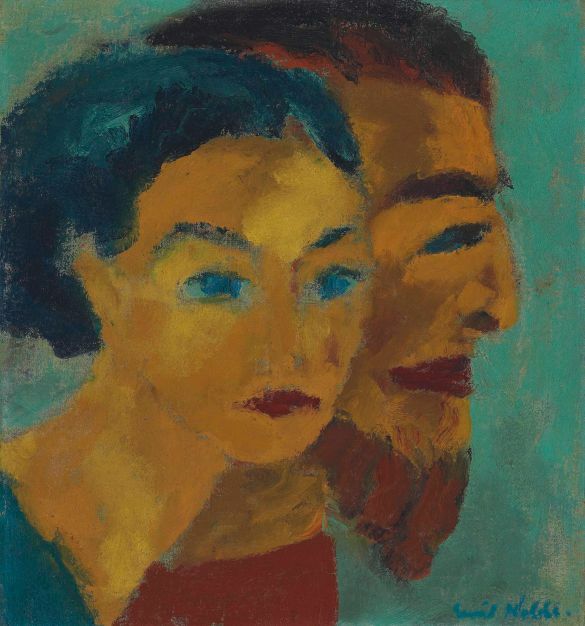 Emil Nolde, Doppelbild sie seltsames licht, 1918, oil on canvas. 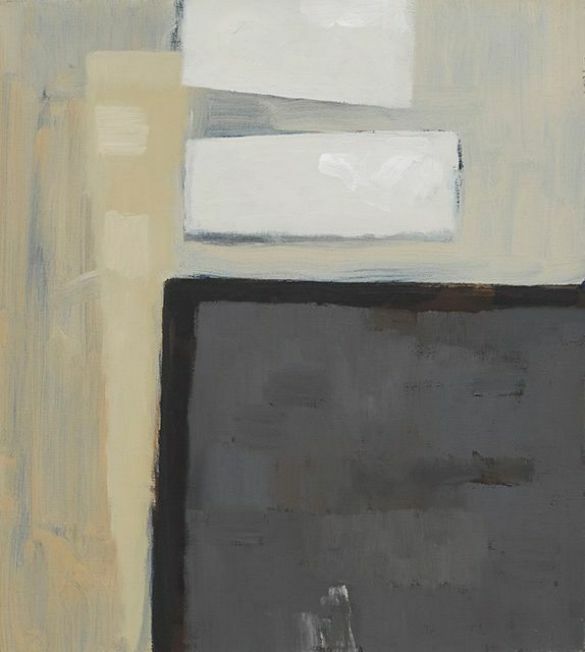 Ilse d’Hollander, Untitled, 1995, oil on canvas. 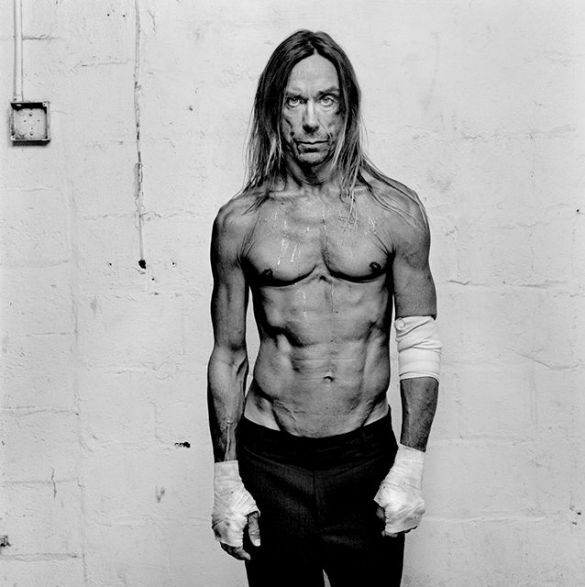 Olaf Heine, Iggy Pop, Miami, 2001, edition of 15 photos. 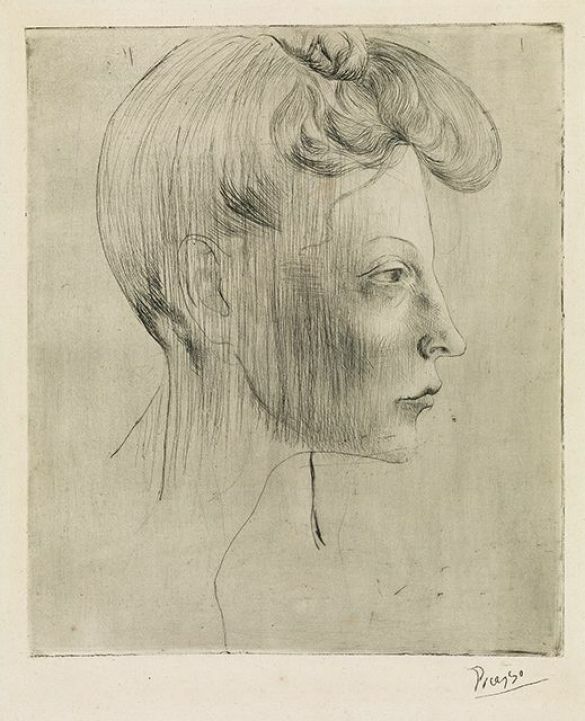 Pablo Picasso, Tête de Femme de profil, drypoint, 1905. 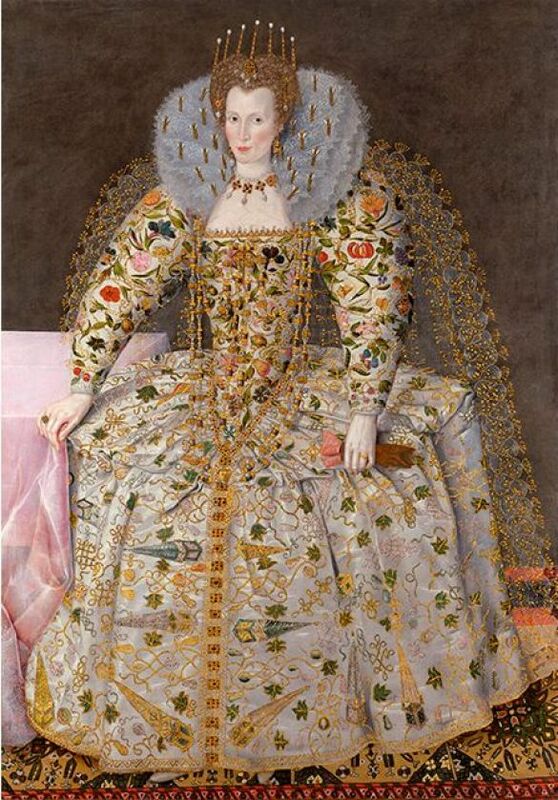 Robert Peake, Catherine Carey (Countess of Nottingham), around 1597, oil on canvas. Dit bericht werd geplaatst in Kunst en getagged Catherine Carey, Countess of Nottingham, Emil Nolde, Iggy Pop, Ilse d’Hollander, Olaf Heine, Pablo Picasso, Robert Peake door Argusvlinder . Bookmark de permalink .